Anyone else hosting a garage sale in the near future (um, like in 4 days)? 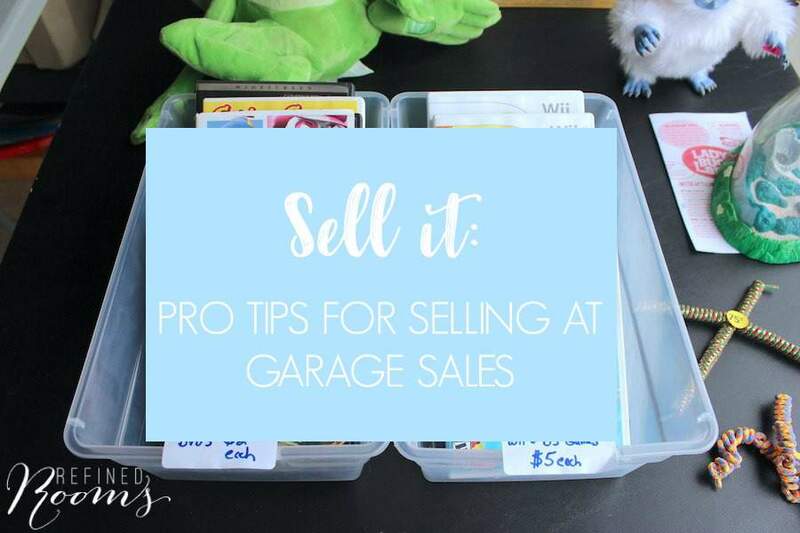 I'm guessing a good portion of you might be, so let's talk GARAGE SALE TIPS today! 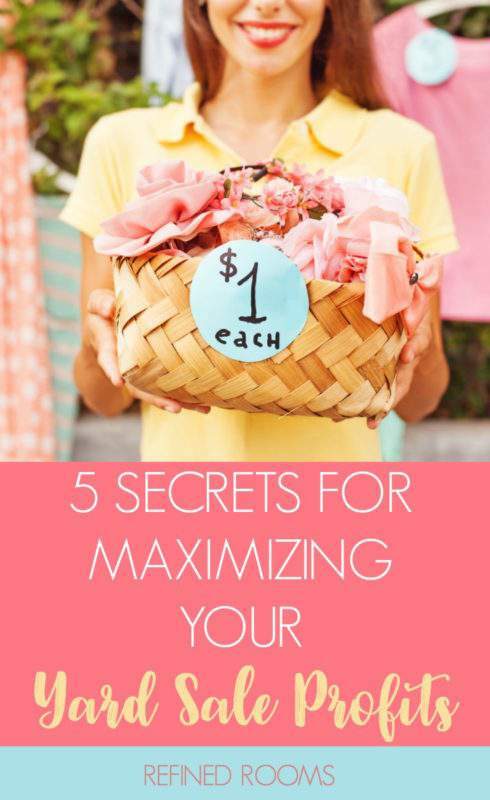 More specifically, I've got 5 tips to share that are designed to help you maximize garage sale profits. I must admit...I have mixed feelings about garage sales. On the one hand, executing them properly takes up a crazy amount of prep time, not to mention the hours you spend hanging out in the garage during the actual sale. 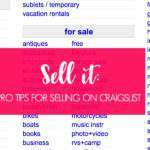 On the other hand, if you have a ton of items that tend to sell well at garage sales (i.e., kids' clothing and toys, tools, etc.,) they can be a good option for cashing in after you complete your spring decluttering. My #1 piece of advice regarding garage sales is to be certain that the time and effort you will expend will be worth it in terms of the cash you anticipate bringing in. 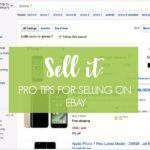 With that being said, here are a few quick tips for running a successful (& profitable) sale. Follow the lead of store merchandisers and make your display of items as attractive as possible. 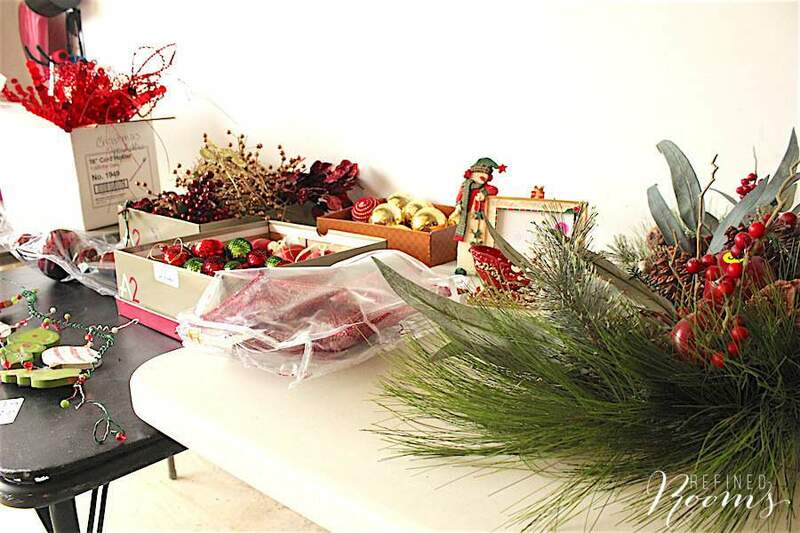 You also want to make the shopping experience enjoyable and easy by displaying items on tables (instead of laying them on the driveway) and grouping like items together, just like the stores do. It doesn’t hurt to have some good music playing in the background as well. In fact, I do all I can to make the shopping experience a pleasant one for my customers, which includes providing shopping bags/boxes for them to carry away their items. My daughter usually gets in on the fun and sells homemade cookies and water (you can turn quite a nice profit with refreshments!). So those of you who are garage sale veterans...what are some of your best garage sale tips? Share with the rest of us! Great tips, totally agree with all your ideas! I think the freebie pile is a great idea but you’re really missing out by putting paint in it! I had several cans of half used paint at our last garage sale. I got at least $5 on all of them, some that were almost full up to $20! It was definitely one of my best selling items! Awesome Kimberly! 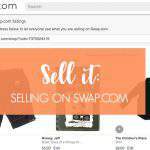 Best of luck with your sale! Great tips! I just hosted two yard sales in the last two weeks, and I think I hit all the strong points! A couple items I didn’t sell I posted on Craigslist instead. Someone is coming to pick up our drop spreader tonight, and are paying more than I would have gotten at the yard sale! Awesome Rachel! Yes, I love when that happens! BTW, I love your favicon and website name! Good tips. One of my pet peeves about attending yard sales is when items are not priced. I generally just leave rather than wait on someone to tell the price of each and every item I might be interested in. Thanks for sharing at Merry Monday. I couldn’t agree more Shirley! It’s a great way to turn people off.